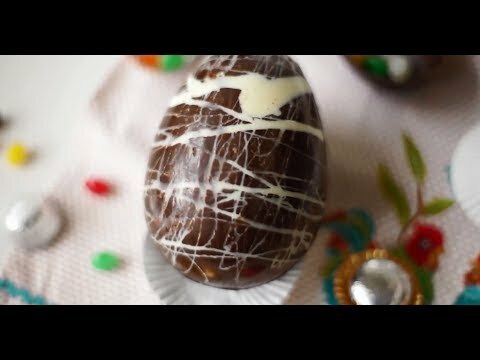 With a little melted chocolate and a few egg moulds, it’s easy to make your own chocolate eggs for Easter. This video shows you how! Aquesta entrada s'ha publicat dins de english: adults, english: teenagers per englishtime. Afegeix a les adreces d'interès l'enllaç permanent.